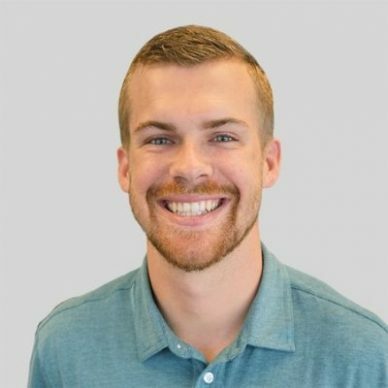 Garrett Mehrguth is the CEO of Directive Consulting, an industry leading B2B search marketing agency serving mid-enterprise level firms with industry trusted SEO, PPC, Content & Social. He contributes to Marketing Land, Salesforce, Search Engine Land, Moz, CrazyEgg, PPCHero, Ahref, Convince and Convert, Wordstream, Raven, Local Search Ranking Factors, Kissmetrics, SitePoint, Marin, Acquisio, and more. He has spoken at SMX West, Digital Summit, Share16, 3XE Digital, State of Search, Big Digital, MozCon Ignite, General Assembly, and others.